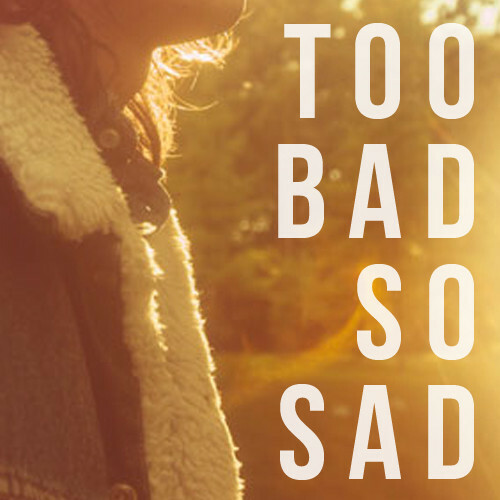 From Toronto, Michael Rault shares a fresh rock named TooBad So Sad, produced by Renny Wilson and himself. After the first EP released a couple of years ago NA-ME-O which have the flavor of 50’s rock culture, the Canadian poprocker spreads a new catchy sound, great riffs and a few pop distorsions which enrich the entire sound. Very nice. Suitable for all tastes.